Did you know that some so called "dairy free" probiotics are actually grown on dairy based growth medium? Since the dairy is later removed from the finished product by purification they can call it "dairy free" but this is not vegan suitable per Vegan Society. 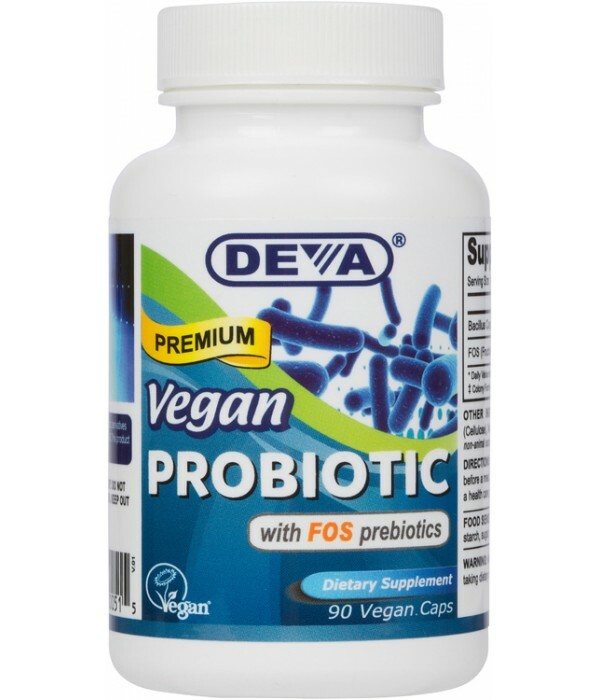 Our probiotic strain is grown on non-animal, non-dairy growth medium making it truly vegan. Don’t you think it’s time to also take care of your gut? 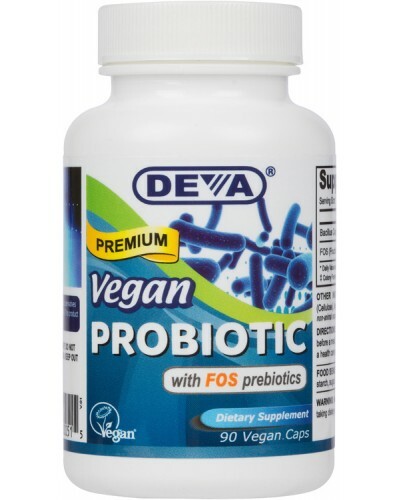 Try Deva Vegan Probiotic with FOS Prebiotics!